Part of the Marriott Autograph Collection luxury hospitality brand, the Sinclair Hotel has been billed as the first ‘Intelligent Building’ in Texas. The decision to use Electric Mirror’s Savvy SmartMirror at the Sinclair establishes the product as a preferred IoT platform for the Smart Hotel. 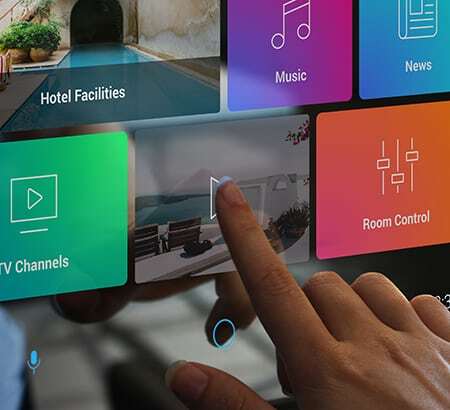 Like an in-room concierge, Savvy provides information on hotel services and nearby events and attractions, and allows guests to make dinner reservations, retrieve their car and make requests like extra pillows or a late check-out. Through the mirror, guests can set a lighting scene, lock the door, open the curtains, and play their favorite music. 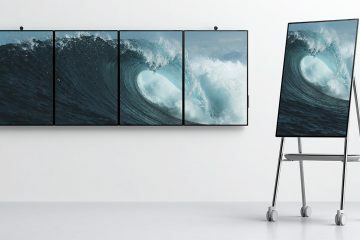 The on-mirror display streams real-time news, weather, and sports and can broadcast favorite TV shows or movies. Because Savvy is built into the guest room mirror, there’s no need for special apps or in-room devices. 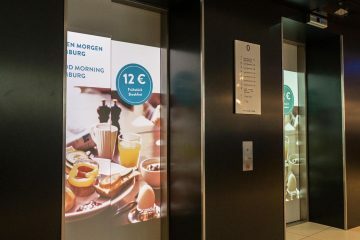 It’s available in both a 10in and 22in interactive touch-screen display, as well as with or without artificial intelligence (AI) voice capability, for greater guest convenience and clarity. Savvy’s proprietary cloud-based platform is built to be easy to integrate, quick to implement, simple to manage and intuitive to operate, and allows for continual software updates and upgrades. 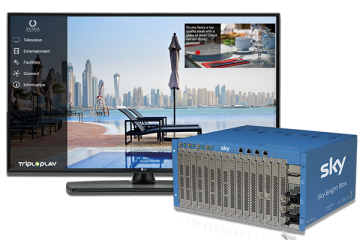 Hoteliers will appreciate the proprietary Hospitality Management Software for provisioning and analytics; remote power cycling for troubleshooting, maintenance and monitoring; PoE (Power over Ethernet) for low-voltage installation and energy efficiency. Built-in security features include full end-to-end encryption, real-time device monitoring with automatic lock-out, and restricted access to protect against malicious applications. There is also a Savvy Home SmartMirror which was recently demonstrated at the U.S based CEDIA Expo and will be available globally from Q1 2019.